Brady Signs for a Third Year! 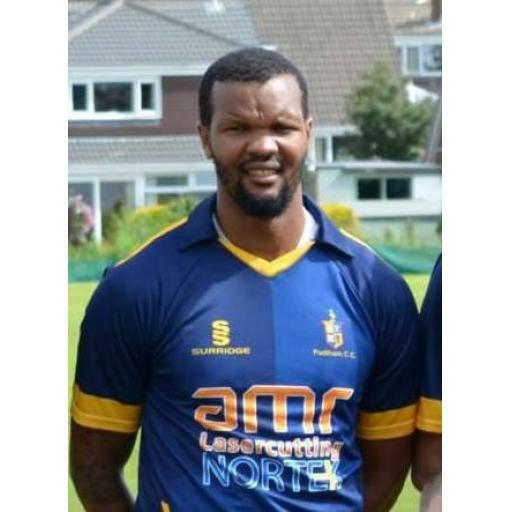 Padiham Cricket Club are delighted to announce that Brady Barends will be returning to The Arbories in 2018 for his third season as Club Professional. Brady joined the club in 2016 for his first stint, scoring 400 runs and taking 41 wickets in just half a season having only arrived in early June. He has returned this year and shown his true talent having already scored 750 runs at an average of 46 and taken 37 wickets in all competitions. Brady works extremely hard within the Junior setup, enhancing their training and passing on hints and tips to each player. A true role model to all those growing up within the club. The club committee recently discussed his future and overwhelming voted to offer Brady new terms for 2018 and were delighted when he accepted. Mr Malcolm Heyworth, Chairman of Selectors said "We are delighted to announce the re-signing of Brady Barends for the 2018 season. He has proven to be a huge benefit to the club for the past two seasons, both on and off the field. His conduct and representation of the club gives our Senior & Junior players an example of how the game should be played." "Im sure Brady will agree he is now not just a very good cricketer but an adopted Padihamer with our members, players and supporters. Brady has performed exceptionally well this season so far and we wanted to secure his future at the club for at least the next 18 months." Brady will be straight back into action this weekend as the 1st XI welcome Whalley Cricket Club to The Arbories for a Ribblesdale Senior League fixture. 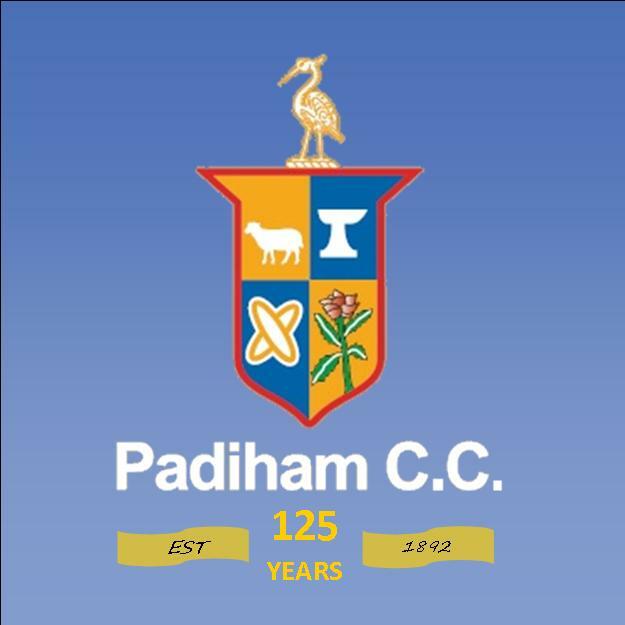 You can celebrate the news and also Padiham CC's 125th Anniversary on Sunday with the Legends V All Stars Exhibition Match at The Arbories. Full Bar, BBQ, Bouncy Castles and more throughout the day.